Helisika, Taupo Helicopter Charter, offers access to breathtaking wilderness in the Lake Taupo and Central North Island regions. Based on Poronui Station, beneath the foothills of the Kaimanawa Forest Park, Helisika provides fast and convenient access to otherwise remote terrain. 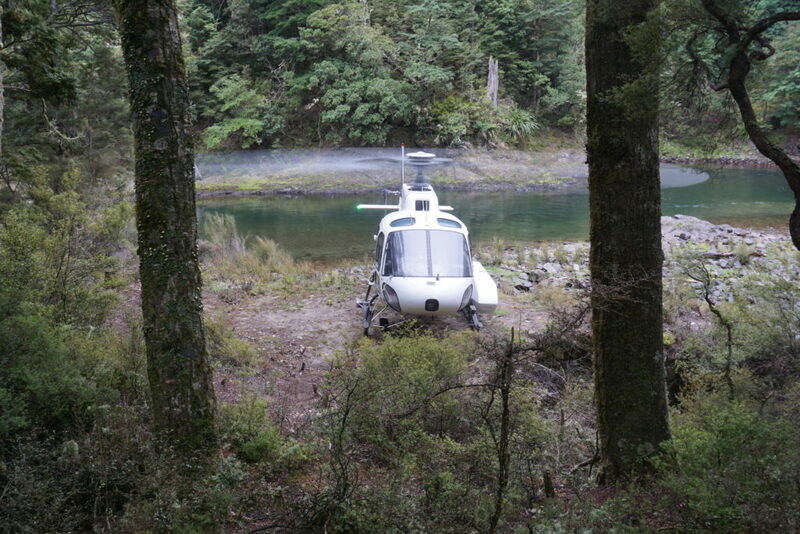 Hunting, Fly Fishing, Rafting, Kayaking, Heli Biking and Hiking are all easily accessible with us! 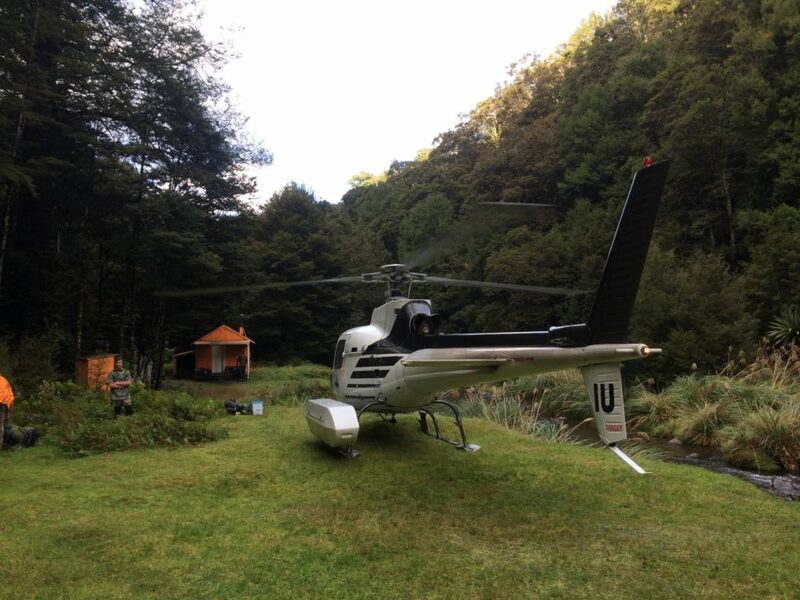 Our base at Poronui is in close flying proximity to many exceptional hunting and fishing areas. Within these areas, Helisika offers exclusive access to over 40 private hunting blocks. Sika Deer are what makes us special; our base is located at the original release location of the Sika Deer that were introduced back in 1905, at the head of to the Kaimanawa and Kaweka Ranges. Helisika gets you the closest to these unique animals native to Japan, Korea, Taiwan, Russia, Vietnam, China.